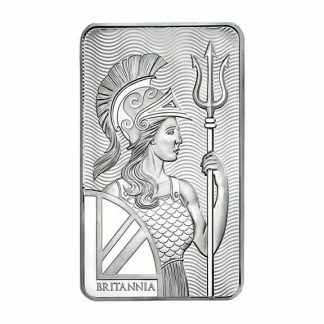 Silver Bullion Coins Bars – Live Buy and Sell Prices! 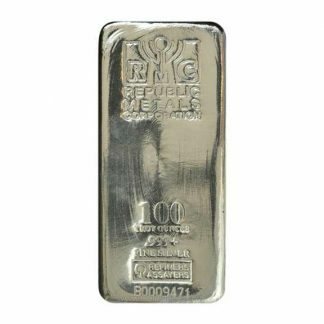 Silver bullion coins and bars are popular because they have low premiums over their “melt” value. 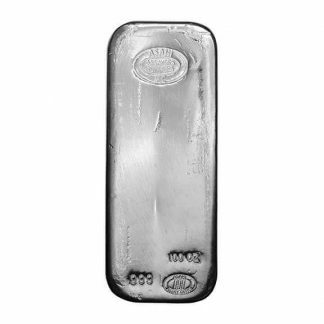 And the difference between the buy and sell price is small making both Silver bullion coins and bars easy to trade. 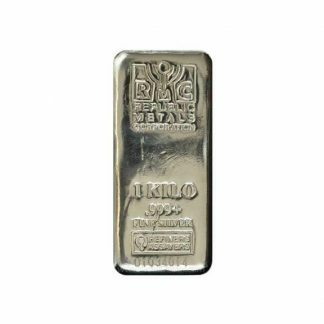 Bullion silver bars are available in sizes like 1 oz, 1 kilo (32.15 oz), 10 oz, 100 oz and 1000 oz. 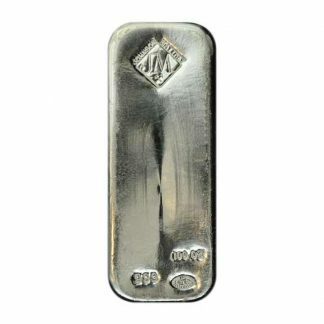 Included in this category are the popular 1 oz silver rounds which fit nicely into plastic tubes. 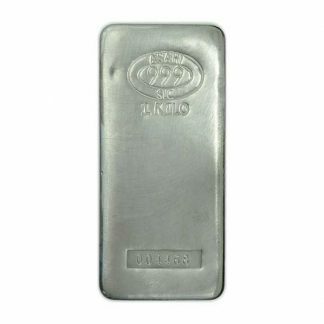 Each size is guaranteed as to weight and purity by recognized private mints and all are popular with bullion investors. 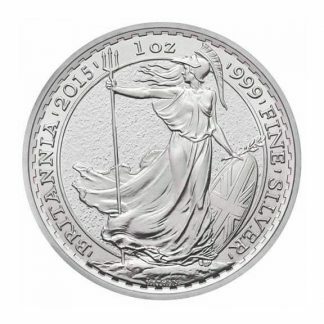 Official 1 oz silver bullion coins are minted by sovereign nations worldwide who guarantee their weight and purity. 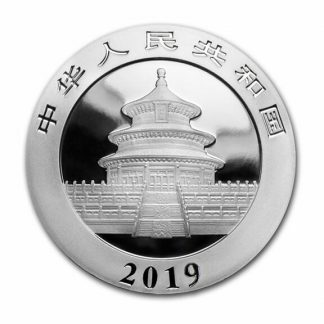 These dated coins have the added advantage of being legal tender. 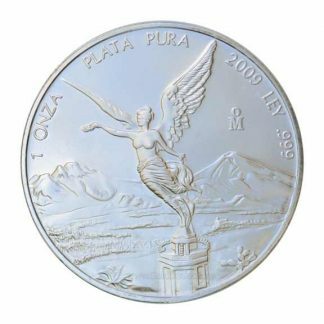 Monster Boxes contain 500 new coins like the US Silver Eagle, the Canadian Silver Maple Leaf and the Austrian Silver Philharmonic. 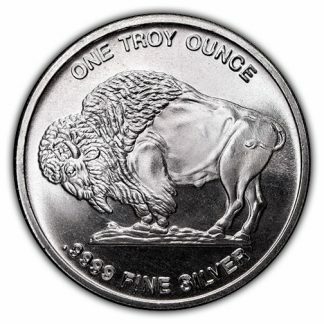 Real silver coins (90% pure) were minted in large quantities by the United States through 1964 as legal tender. 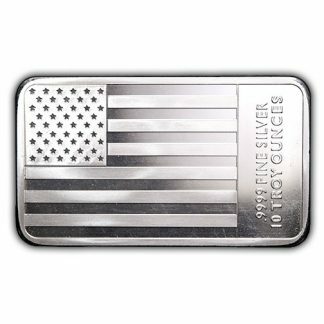 The US silver clad half dollar (40% pure) is also legal tender and was struck between 1965 and 1969. 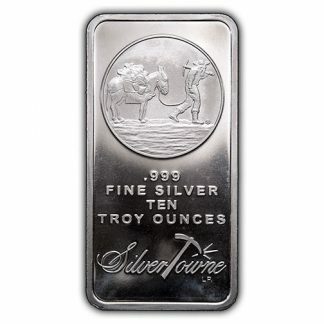 Today, these $1000 face value 90% and 40% silver coin bags are an excellent way to buy or sell silver bullion. 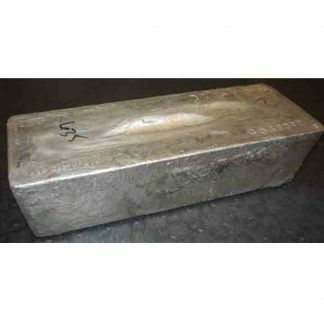 Each category is bullion only. 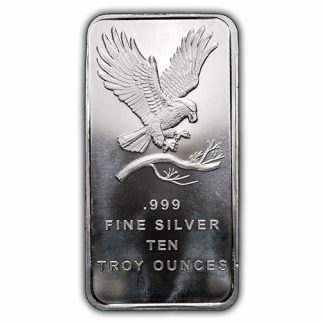 These silver bullion coins and bars are not a collectible and so all carry a low premium. 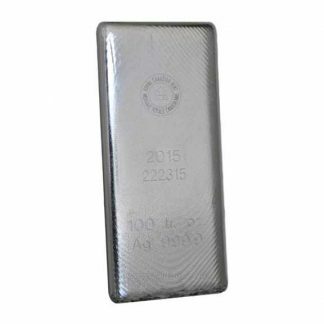 All silver bullion coins and bars are liquid and easy to buy or sell.